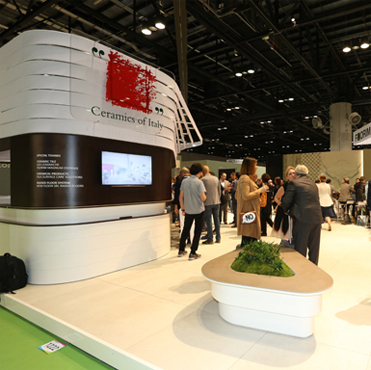 The 25th anniversary of the Ceramics of Italy Tile Competition, sponsored by Confindustria Ceramica and the Italian Trade Agency, was an immense success, attracting inspiring and innovative projects from designers and architects throughout North America. Utlimately, four winners and three honorable mentions were selected among the steep competition by an international jury of design industry experts across four categories: residential, commercial, institutional, and a newly introduced student category. Each of the finalists demonstrated how Italian tile plays an important role in the realization of thoughtfully conceived interior design and architecture. This year's winning projects include an apartment building with self-cleaning and air-purifying tiles designed by Studio Libeskind, a contemporary home that pays homage to its fire-stricken past by Ziger/Snead, and a prestigious Engineering School with a focus on sustainable design by ZAS Architects + Interiors. 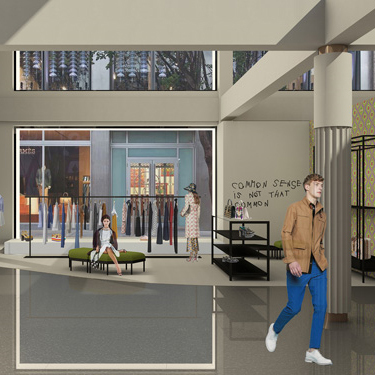 Interior architecture students Raquel Raney and Brennan Broome from Florida International University, were selected for their sophisticated renderings of a multi-use complex. 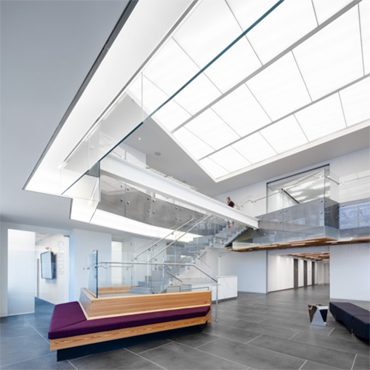 Honorable mentions were extended to Kay Green Design, DI Group and O’Brien & Keane. As a way of honoring the past, present, and future of the competition, Ceramics of Italy also created a film directed by Francesca Molteni and architectural historian Fulvio Irace. Timeless Tiles: The Italian Legacy tells the story of the competition from its inception in 1994 to present day, featuring dozens of inspiring projects and interviews with architects Daniel Libeskind, Jennifer Carpenter and Michael P. Johnson.